You Can Share a Ride with The Powerpuff Girls, Adventure Time, and We Bare Bears! Traffic has become such a constant in Manila that we’re constantly looking for ways to entertain ourselves. In case you’re tired of the endless social media scrolling and listening to the same songs, here’s something you can try: you can share a ride with Blossom, Bubbles, and Buttercup from The Powerpuff Girls, Finn and Jake from Adventure Time, and Grizz, Panda, and Ice Bear from We Bare Bears! For an entire month beginning October 5, Grabbers can ride with the characters in customized cars, complete with life-sized plushies! To make the drive even more entertaining, the cars will have a tablet where guests can play games on CN Watch & Play or CN Anything. Passengers who ride the wildcar will also get a chance to take home prizes from Grab and Cartoon Network if they answer the trivia question correctly! We saw some of the cars and they look totally cute! 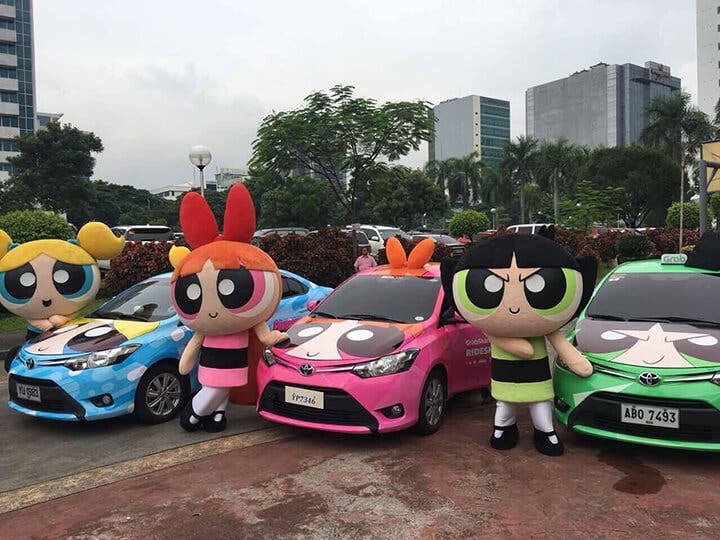 To hitch a ride with these cuties, Grabbers must simply select the GrabShare x CN icon, input the pick-up and drop-off points, and wait for the driver to arrive. As a special treat, Platinum Grab users get exclusive first access until October 5, 10pm. Just look for the special icon in your Grab app. We wouldn’t mind getting stuck in traffic with these characters! 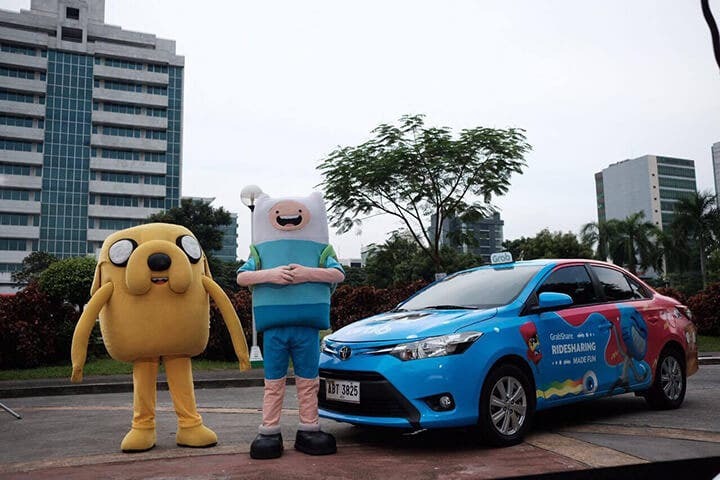 If you’re lucky enough to share a ride with these Cartoon Network characters, post a photo on social media with the hastag #CNxGrabShare! Will & Grace Will Be Back For a 9th Season This Year! Mayweather LOSES Title From Pacquiao Fight! !